With OPEC’s June 22 meeting on the horizon, geopolitical tensions are already weighing in as Iraq is warning Saudi Arabia that any unilateral agreements to ramp up oil production may constitute a breach of OPEC laws. Saudi Arabia boosted oil production in the month of May to a level not seen since October. In conjunction with Russia, Saudi Arabia is attempting to obtain support for eliminating output limits, but Iraq begs to differ. 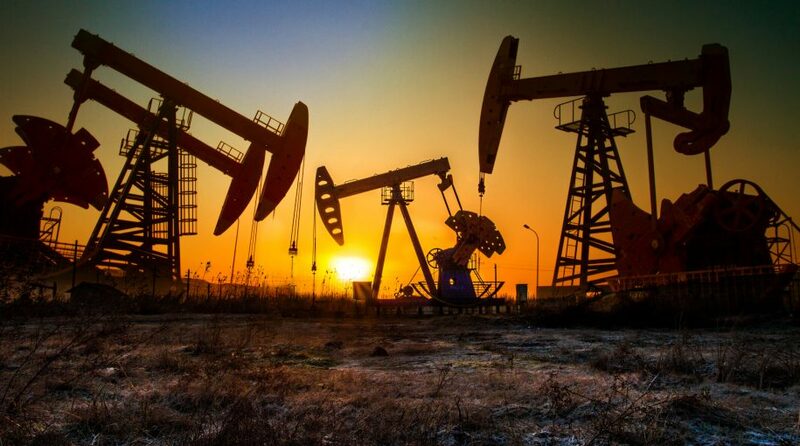 Saudi Arabia’s daily production rose from 162,000 barrels a day to 10.030 million in May versus the previous month. In anticipation of the June 22 meeting, Russia and Saudi Arabia are looking to propose a steady increase in production to offset any disturbances in production coming from Iran and Venezuela. Oil production in Venezuela fell due to a combination of its current economic crisis, sanctions and mismanagement. Iran’s production decrease became evident as oil imports fell 15.7% during the 2017-18 fiscal year compared to a year ago.